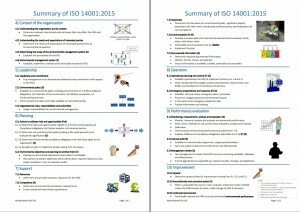 ISO 14001:2015 - Status Update � The experts working on the revision of ISO 14001 completed the final draft of the standard. � Publication is expected in September/October 2015. 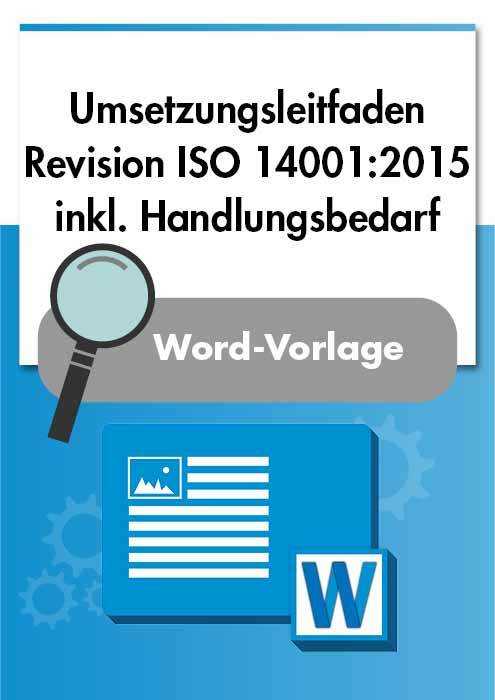 � Publication is expected in September/October 2015.